This edit from the lads at Hathenbruck is a lot of things. On surface level it’s a bunch of eccentric guys in Utah skating weirdly skinny, picturesquely sketchy spots. But it’s also an odd creation story of paper clips, from single-celled organism to multi-use metal pokey thing and doubles as a $100 fundraising campaign for the filmer to get himself a new pair of Nike Air Tech Challenge shoes. Unless you’re tapped into the Salt Lake City skate scene (which you’re probably not), you’ve never seen any of these spots, and that’s what makes this video so enjoyable. Nothing’s expected or feels forced, and for some reason, all the pole jams get longer as the video goes on. Share this with a real SLC punk on Facebook. 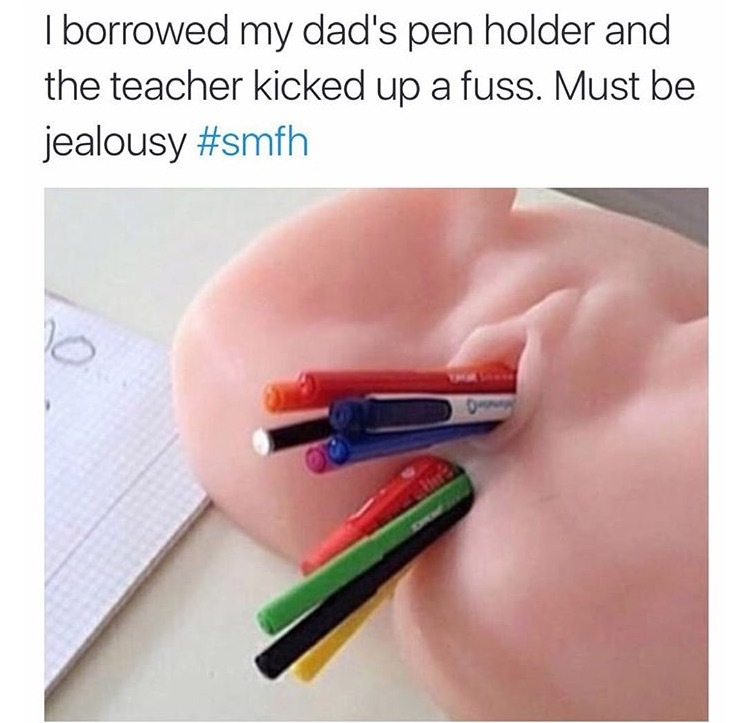 Report this as office supplies on Instagram and Twitter. 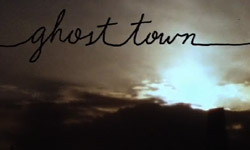 Shot in super 8mm film with no dialog, Ghost town showcases the lesser seen skaters from Tennessee. Now online for the first time ever. The Theories crew cooked up a freshie while skating Chicago aka The Land of Inferior Pizza. A fun lil' edit of some new footage that was filmed before Johnny stopped skating professionally. Ben Koppl is the master at blending goofy tricks with gnarly ability. Well these weirdos look like they’re having fun, love it! I like the dude with the wide mohawk and bad teeth. I enjoy all those edits of pro basketball players and gymnast and Olympians, but THIS makes me want to go skate.